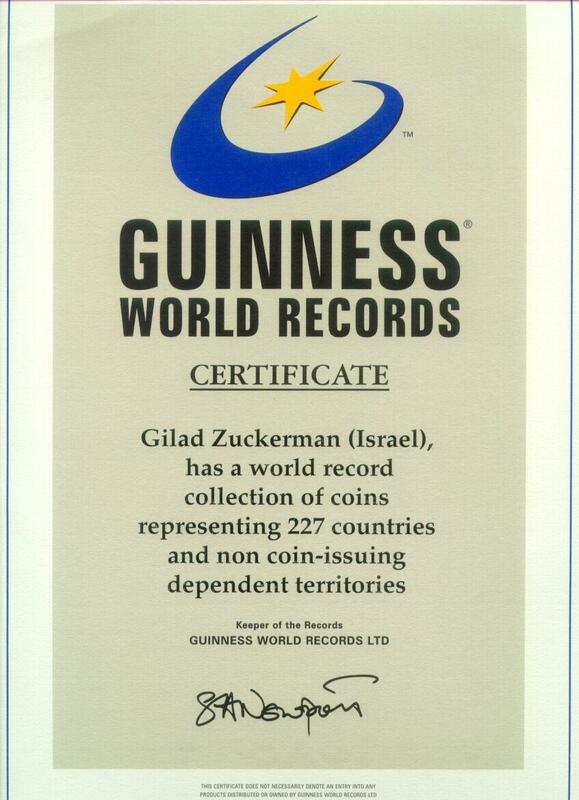 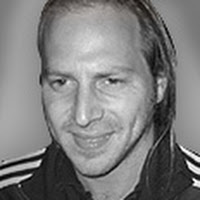 This Guinness Book of World Records site owned by GILAD ZUCKERMAN . 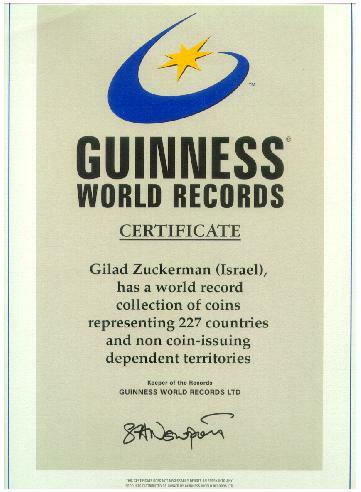 This Guinness Book of World Records site owned by GILAD ZUCKERMAN. 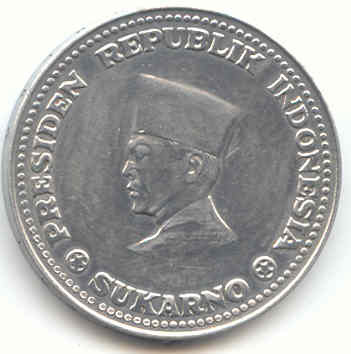 THE LIST BELOW IS COMPRISED OF THE NAMES OF THE COUNTRIES THAT THEY ARE REPRESENTED BY COINS IN MY COLLECTION. 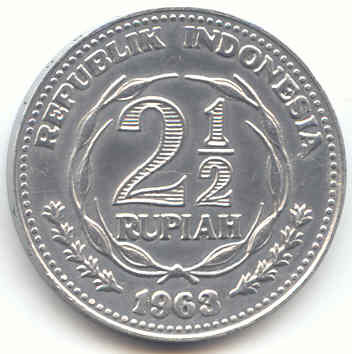 MY COLLECTION HELD THE GUINNESS RECORD IN 15.1.2001, THE PRINTED CERTIFICATE ISSUED AT 20.4.2001.